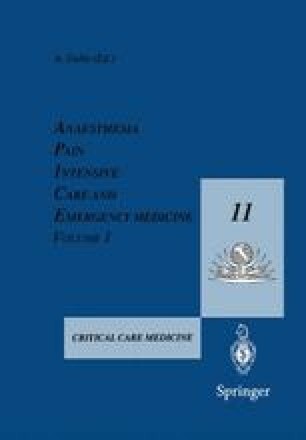 Mechanical positive pressure ventilation via translaryngeal intubation or tracheostomy is the most common therapy used in a clinical setting in trauma patients with acute respiratory failure (ARF). Complications related to these artificial airways have been extensively described [1–4]. Mask ventilation has the advantage of not impairing glottic function and has an important psychological and emotional impact on the patient by permitting verbal communication. Provision of as much free time off the ventilator as possible is an extremely useful goal. Mask CPAP has been used in trauma patients [5–8].